Authentic boiled and hearth-baked bagels can be found only at Bagel Sphere. Featuring 17 varieties of bagels and great breakfast and lunch items. Also offering espresso, coffee, tea and other choice beverages. 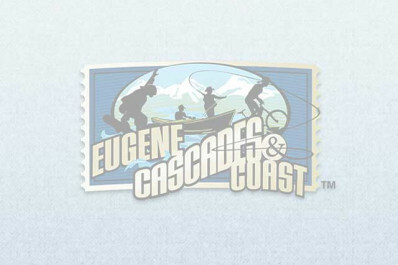 Locations in downtown Eugene and West Eugene. Hours of Operation: Monday - Friday, 6 a.m. - 5 p.m.; Saturday, 7 a.m. - 4 p.m.; Sunday 8 a.m. - 3 p.m.